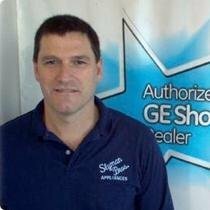 St. Louis Appliance stores have over the years been providing customers with excellent service. However, if you want the best service, go to the nearest Slyman Brothers Appliance Centers. They give customers the best price clubbed with excellent service. Have your product delivered and installed for free by Jon Slyman and team. To find out more about the three-generation-old store visit their page on Facebook, Yelp, and Yellowpages.